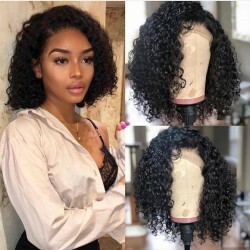 Hair color: natural(unprocessed) Pic length: 22" Lace color: Medium brown Pre-plucked hairline, bleached knots Silk top gives more natural scalp, just like the hair is growing from your own head, very realistic, so most love silk top wigs! In stock!!!!! Ready to ship!!! Pic length:20 inch Hair color: natural color 200% density! Pre-plucked hairline, bleached knots, gives most natural looking! 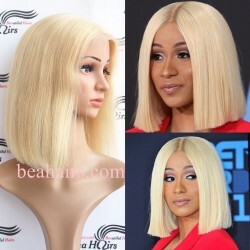 Silk top gives more natural scalp, just like the hair is growing from your own head, very realistic, so most love silk top wigs! In stock!!!!! Ready to ship!!! 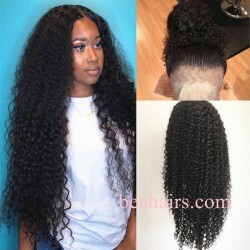 Pic length:22 inch Pic color: #1,jet black Hair density: 120% medium thickness Hair texture: light yaki (you can flat it, curl it) Double Knots: Makes more durable and ensures the hair stays in place Bleached Knots: make the hairline even more undetectable You can receive within a week! 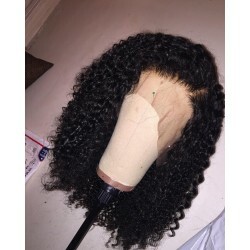 Hair texture: jerry curl Pic length:20inch Hair color: natural color Double Knots: Makes more durable and ensures the hair stays in place Bleached Knots: Along the perimeter to make the hairline even more undetectable You can receive this hair within a week! 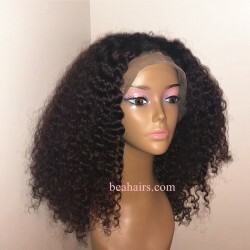 Hair color: natural color Stock hair length: 12"--22" Lace color: Medium brown Cap: lace front wefts back, very breathable Silk top gives more natural scalp, just like the hair is growing from your own head, very realistic, so most love silk top wigs! In stock! 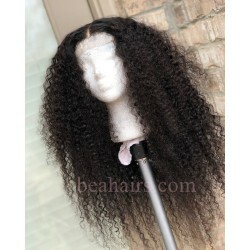 Hair texture: Deep Curly Pic length:22 inch Hair color: natural color 200% density! Baby Hair: Along the perimeter to give the effect of a naturally growing hairline Double Knots: Makes more durable and ensures the hair stays in place Bleached Knots: Along the perimeter to make the hairline even more undetectable In stock, ready to ship! 10A grade, best quality! 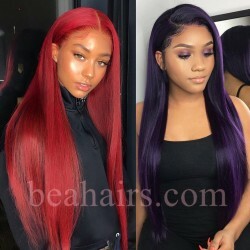 Hair length:12" Hair color:#1b fade into pink Hair texture: silky straight Hair density:120% density Lace front wefts back cap Available now! 10A grade, best quality! 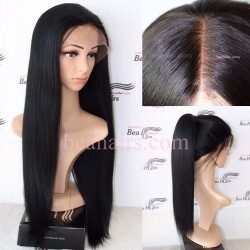 Hair length:10" Hair color:#613 Hair texture: silky straight Hair density:120% density Lace front wefts back cap Available now! 10A grade, best quality! 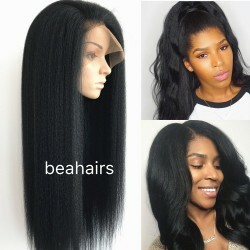 Hair length:10" Hair color:#1b fade into #613 Hair texture: silky straight Hair density:120% density Lace front wefts back cap Available now! 6-inch deep parting lace Hair color: natural Stock hair length: 12"--24" Lace color: Medium brown Density:150% density middle parting In stock Pre-plucked hairline, bleached knots, gives most natural looking! 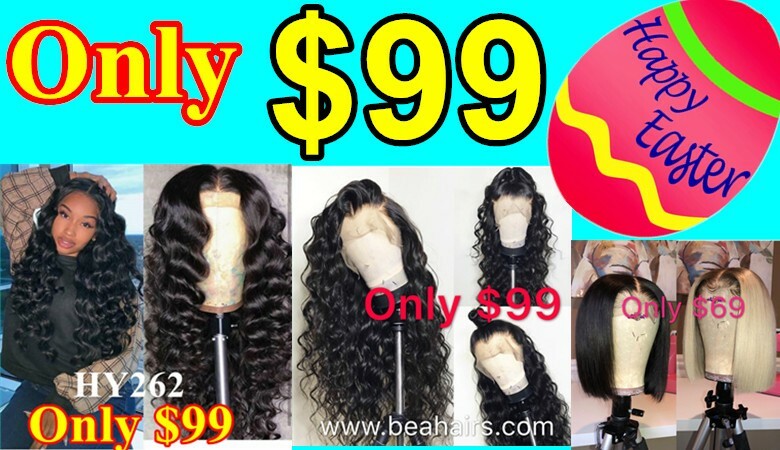 Over 10 REASONS WHY BEA HAIRS SHOULD BE YOUR LIFELONG HAIR SUPPLIER. 1. 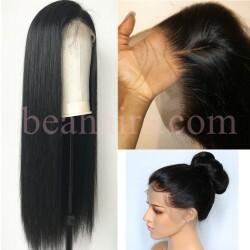 100% PURE VIRGIN HAIR - We use no fillers or animal hair. 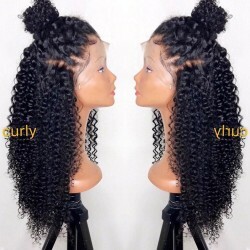 We only sell 100% human hair. 2. SANITARY PROCESSING - Our hair is sorted and processed to the highest sanitary standards possible. You will never find lice, nits, or anything unsanitary in our hair. 3. FACTORY DIRECT SALES - We offer straight from the factory, direct sale pricing. There is no middle man, so no additional prices, which makes us less expensive than the competition. 4. 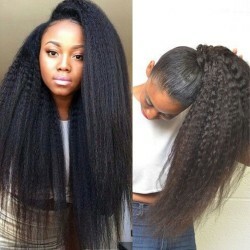 WE DON’T CHEAT ON LENGTH - Our hair is true to advertised length. We do not fill in with shorter hairs to give perceived length. We love our customers too much to cheat them! 5. QUALITY ASSURANCE - Our staff is always hard at work, providing oversight, to ensure not only the quality of our hair, but the best customer service experience possible. Our goal is to never waste our customer’s time or one penny of their money. 6. 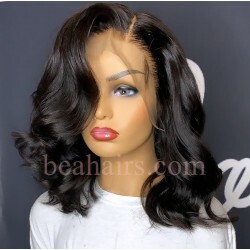 EXCELLENT WORKMANSHIP - Our 30 hair technicians are trained in the latest and best weft and wig-making techniques, to ensure our lace wigs and wefts are delivered at the highest quality to ensure minimal shedding and tangling. 7. LONGEVITY - Due to the techniques employed, we guarantee, that with proper care and minor repairs, that our lace wigs will last up to a year, or more! 8. HIGH-QUALITY LACE - Foundation is everything! No one would ever put a luxury car on shoddy tires, just as would never put luxury BEA Hair on a shoddy lace. Our lace/silk is of the strongest and highest quality. With properly handling, it will not tear or fade. 9. FAIR PRACTICES (REFUNDS. EXCHANGES, REPAIR) - We want our customers to be treated fairly and to be happy. 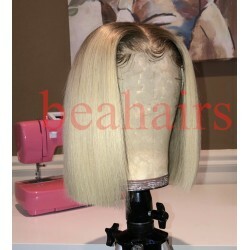 Therefore, we have implemented a system of refunds, exchanges, and wig repair services. Please contact us for condition of these fair practices. Our ultimate goal is for our customers to happy and BEAutiful. 10. 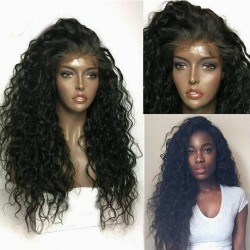 ALWAYS IN STOCK - We are the one of the largest human hair stock wigs & weave suppliers in the world. 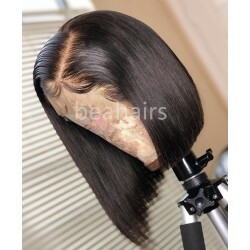 On average we have, on hand, 100,000 wefts, 5000 full lace wigs, and 2000 silk top wigs in stock at our facility. 11. VERSATILITY - We accept custom orders. Don’t see it on our website? Contact us, tell us what you want, and we can make it happen! 12. 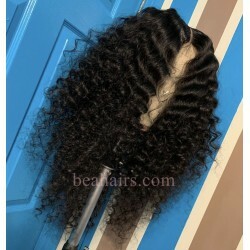 FAST/FREE SHIPPING - No matter where you are in the world we will get your hair to your in the timeliest manner possible!